At the time, the HongYeh Hotel was just around the corner of the old Banqiao Train Station, and though the train station has since relocated, the HongYeh Hotel was around when the train station nurtured an environment where all the early commercial activities originated from; allowing the area to become what it is today. 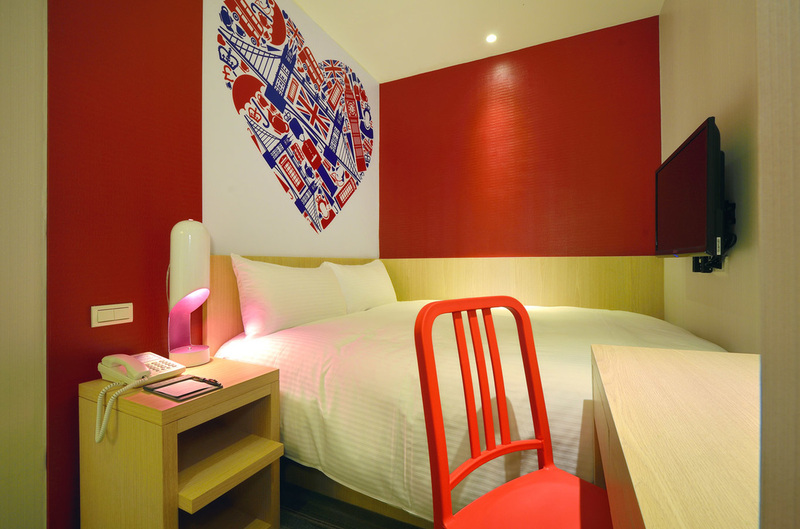 The clothing markets, face threading stands, and bakeries that can still be seen today are the result of the commercial boom of that time period and the HongYeh Hotel became a top pick for accommodating the waves of people who were a part of that historical era. 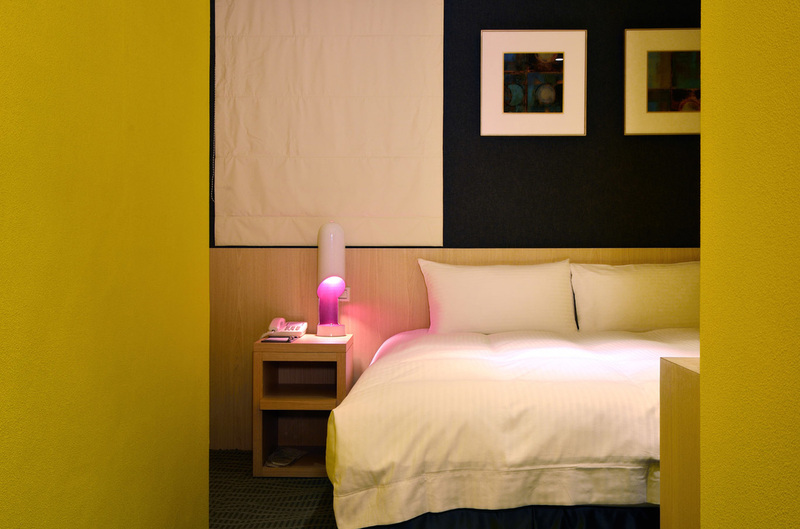 After the passing of four decades, a new generation of management has remodeled the old HongYeh Hotel by taking down its compartments and overall setup and rebuilding both brick-by-brick. 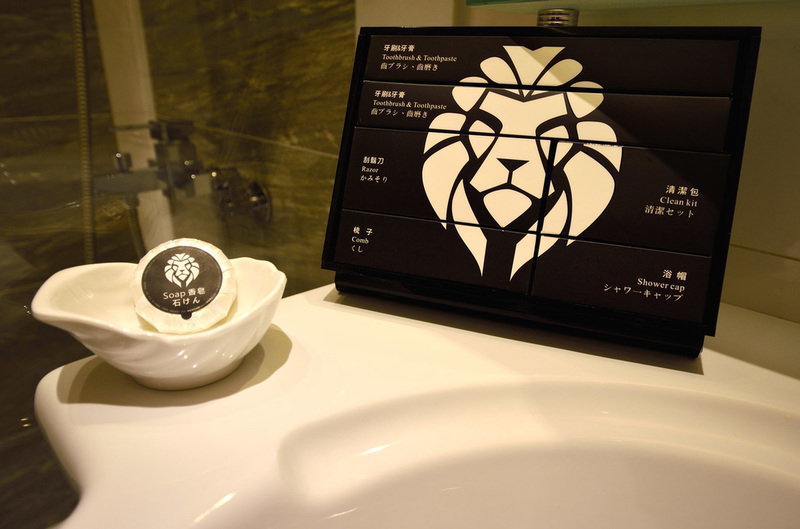 The fruit of their endeavors is today’s modernized “Lion Hotel”. 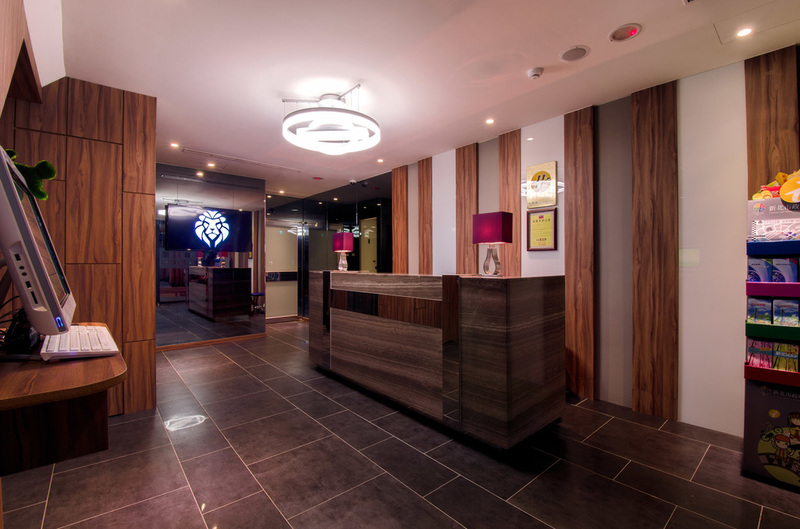 With renovations applied to both facilities and service quality, the Lion Hotel has performed a transformation that has allowed it to transition into a new era. 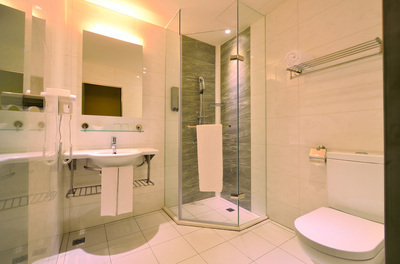 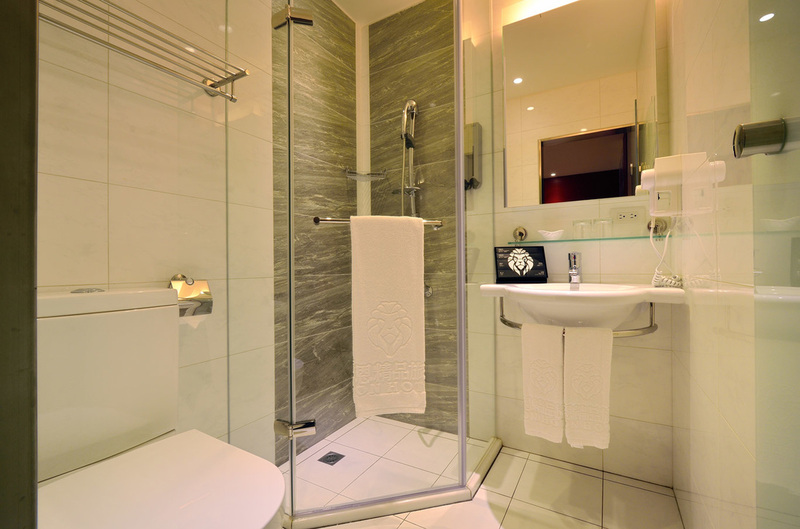 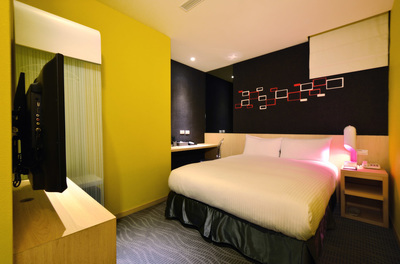 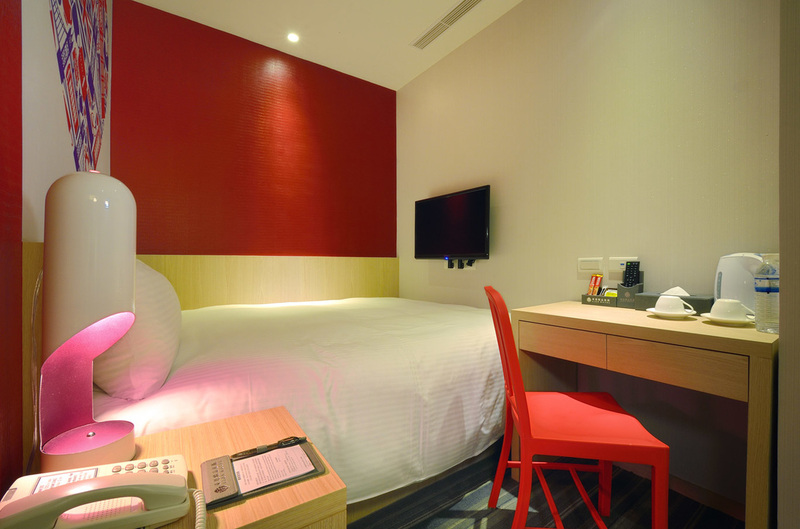 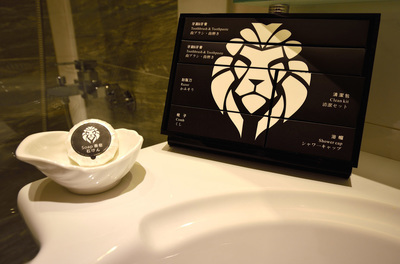 Lion Hotel is located at the center of Banqiao District, near the Taipei metro station: MRT Fuzhong Station. 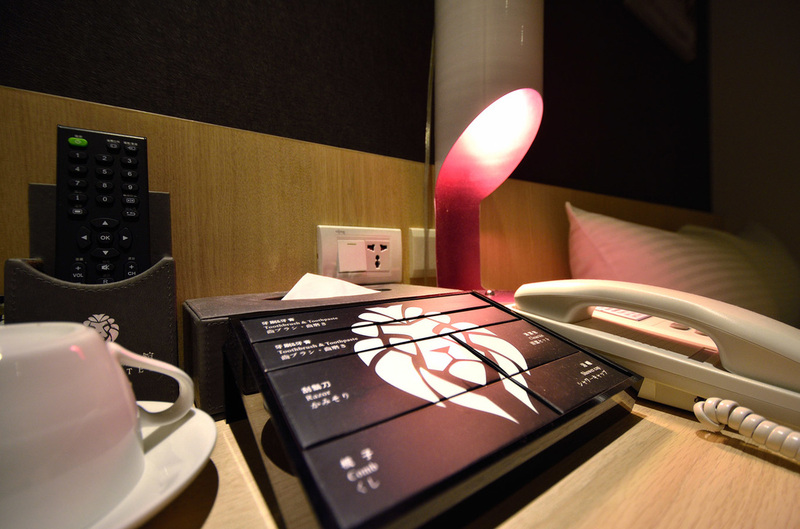 The metro station allows easy access to famous attraction such as Taipei 101, The National Palace Museum, Ximen District, Shilin Night Market…and many more. 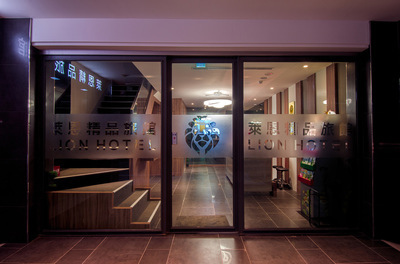 The Lion Hotel itself is located near several local attractions, such as the Banqiao commercial area, Nanya night market, Banqiao Ci Hui Temple, and Lin Family Garden; all of which are within a relative walking distance, making the Lion Hotel a perfect place to stay either for work or leisure. ￭ Elevator、Free Wi-Fi、Basic First Aid Kit、Laundry Room、Public-access computer、Local cuisine map、Airport bus guidance map、Local travel brochures、Magazines.